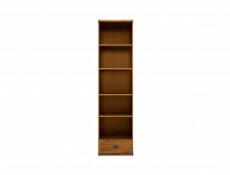 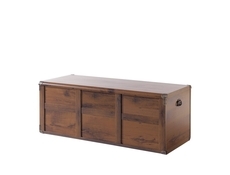 Traditional children's room bedroom furniture set in Oak Sutter or white washed Pine Canyon finish from chunky cottage style Indiana furniture range. 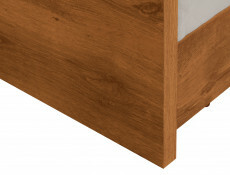 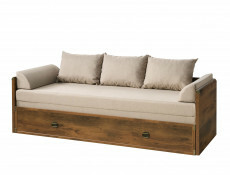 For a mood that is immediately cosy, warm and welcoming, you can do no better than to consider the outstanding features of the Indiana furniture range for your child’s room. 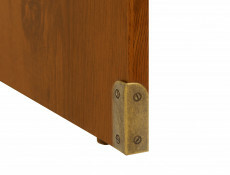 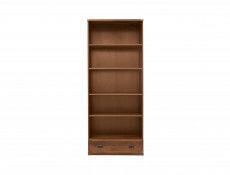 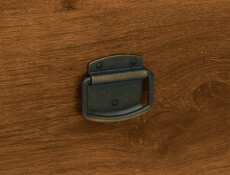 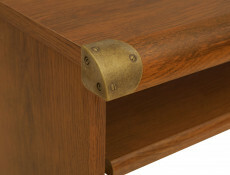 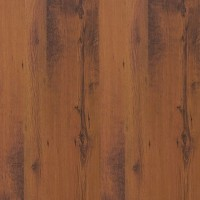 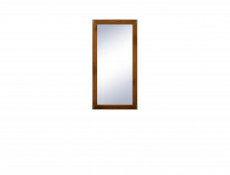 Available in two stunning aged-effect colours; dark Oak Sutter and classic Antique Pine, this unique range is enhanced by attractive brass coloured handles and distinctive brass finished edges, all of which harmonise beautifully to give that extra-special ‘cottage’ quality to the room, with the incomparable quality and value you expect from Impact Furniture. 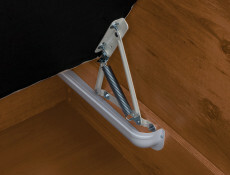 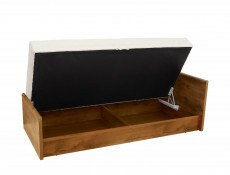 Indiana - Bedside Table ( JKOM1S ) Size: 40,5 cm (H);50 cm (W); 40 cm (D). 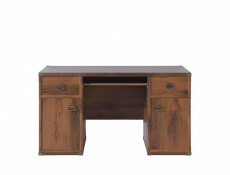 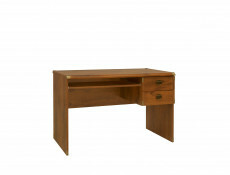 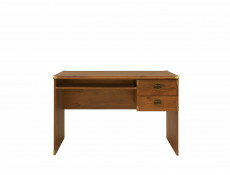 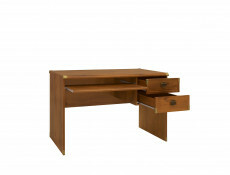 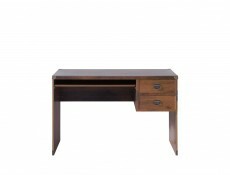 Indiana - Desk ( JBIU2S ) Size: 78 cm (H);120 cm (W); 65 cm (D). 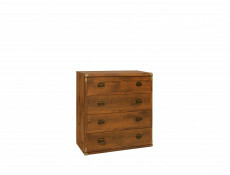 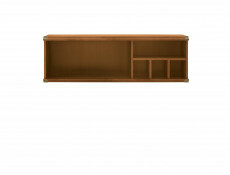 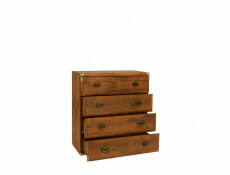 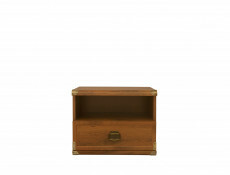 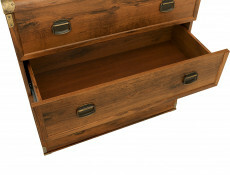 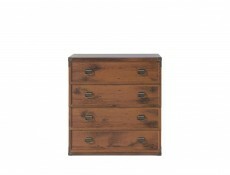 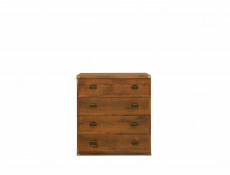 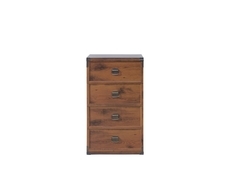 Indiana - Chest of Drawers ( JKOM4S/80 ) Size: 87 cm (H);80 cm (W); 40 cm (D). 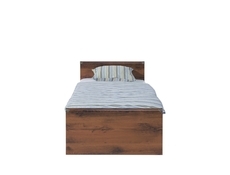 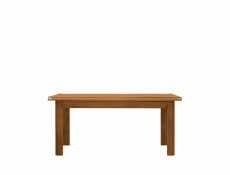 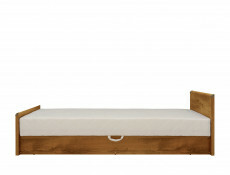 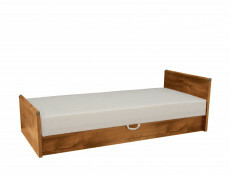 Indiana - Single Bed with Mattress and Storage Compartment ( JLOZ90 ) Size: 45-65 cm (H); 205,5 cm (L); 93 cm (W).